Payal Razdan is a doctoral student in kinesiology at Université Laval exploring the impact of extreme environments on physiological adaptation, human performance, and diving safety. Her academic training is in neurobiology, physiology, and public health with a focus on health management and education. Payal also trained as an Emergency Medical Technician which developed her interest in prevention strategies and pre-hospital emergency management. 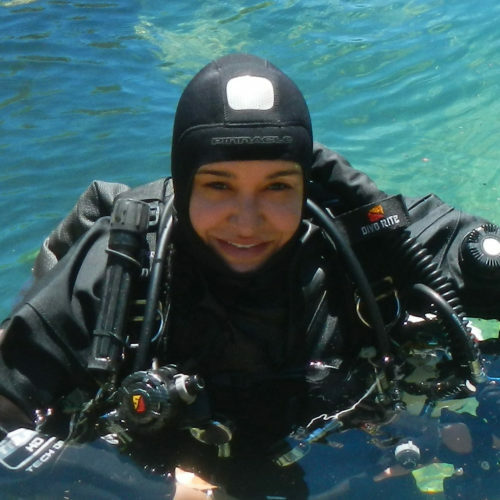 Her passion for diving began in the Pacific Northwest and evolved while working as a research intern and later as a research associate at Divers Alert Network.